Upon the first listen of this first part, I must say that I was really impressed. Initially, I thought to myself, "Where's the metal?" When I opened up the lyric book, the forward note mentions that Lucassen split the album into one really progressive one, and one metal one. I also like how he tried to stray away from Into the Electric Castle, pt. 2, and went for a more straightforward approach with this one. I forgot to mention the vocalists, and there is an eclectic bunch of them. From Neal Morse (Spock's Beard, Transatlantic) to Mouse of Tuesday Child, there is an impressive amount of different voices that should suffice anybody's needs. The album begins and ends with The Dream Sequencer. It sets up the rest of the story, telling you how the main character is going through all the stages of time (I recommend looking in the lyric book as you listen to grasp a better idea). Other songs on Pt. 1 worth mentioning are 2084, a grim and impressive acoustic piece, with harrowing vocals and some spectacular playing on Lucassen's part. Lucassen's work on this album is really top-notch. He plays with great ease, and his solos are fluid and crisp. Carried By the Wind brings back memories of The Final Experiment, where the main character is reincarnated into the body of the blind minstrel Ayreon. But with all the good things in this albums, there has to be a few faults. First off, it is a little too synthy for my tastes (but I really do enjoy the fantastic Hammond work), and some of the songs do drag on a bit. But the phenomenal playing really does make up for it. 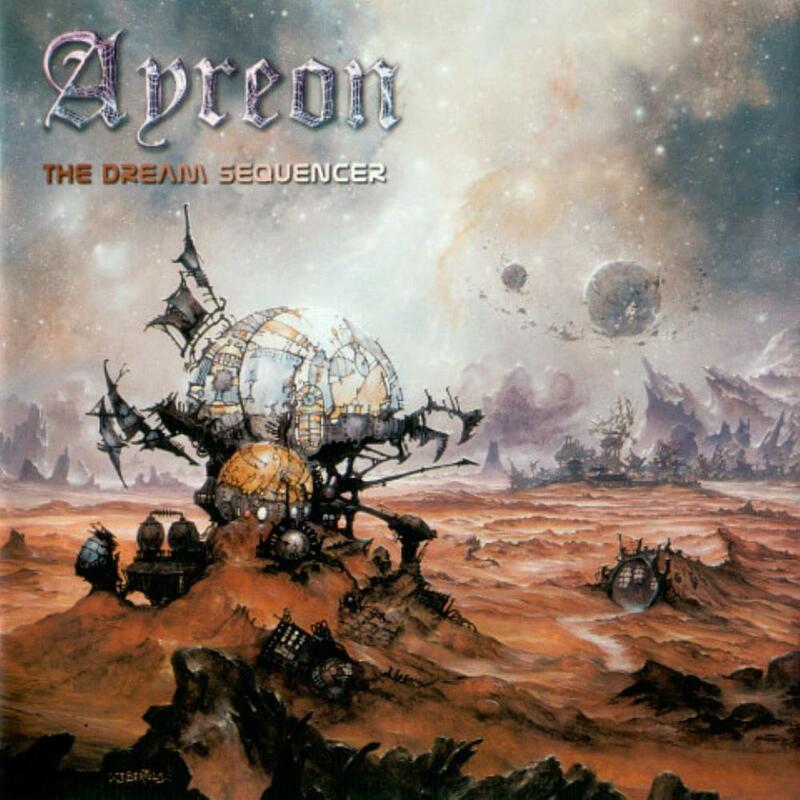 Overall, this album is not an album to get into Ayreon with. I'd recommend you start with The Human Equation or Into the Electric Castle, then you can diverge into this work. The first part is very solid, but the second part is where the fun really begins. I give it a 3/5.